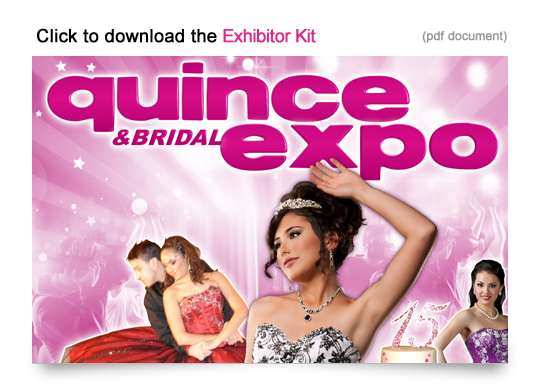 The quinceanera show is coming to Houston this September 25th 2011. 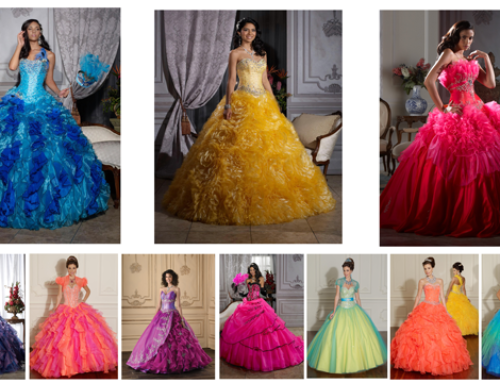 Visit with local professional quince vendors who can teach you about the traditions of a Quinceañera and much more! 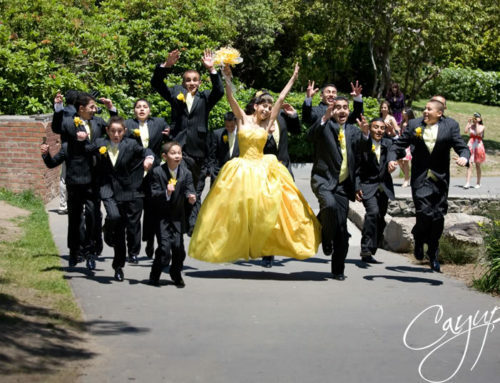 If you are planning a quinceanera in Houston TX and are looking for a reception hall, Demers Banquet Hall is the party place for you. 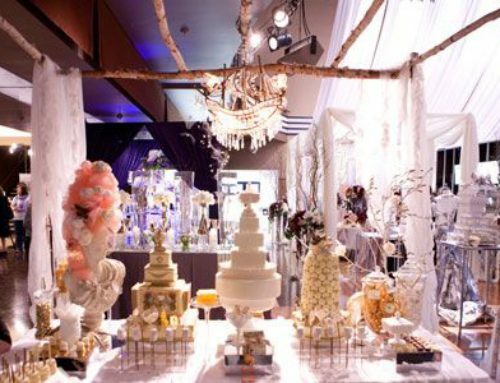 There are many party halls in Houston, but only one has everything you need to have a fun filled quinceanera party. A game room, entertainment station, outdoor area, and private quince suite all add to the perfect quince location. 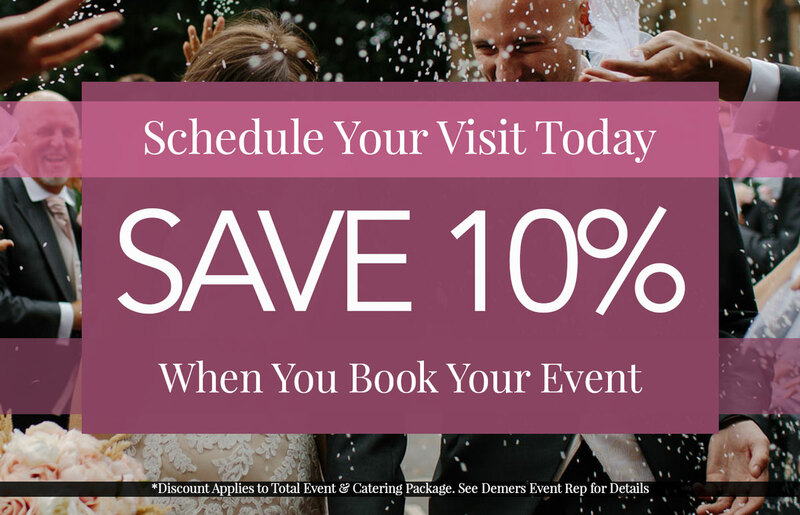 Make an appointment and visit Demers Banquet Hall to start planning the night of your life!